It is from this animated movie named Ratatouille, where this awfully critical food writer by the name of Anton Ego is almost brought to tears as he tastes the French dish of the same name as the movie title, and the first bite brings him back to the old French countryside back to his mother’s side where all is well and right in the world. Why? 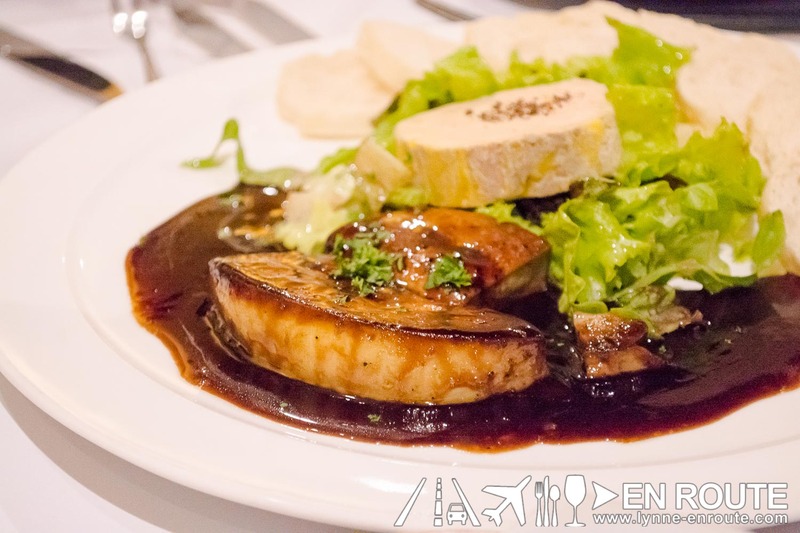 What is in Champetre (pronounced “shampet”) and Marc Aubry’s style of cooking that makes French expats and loyal customers actually go out of their way to eat and even boast that this is pretty much the most authentic French restaurant in Manila? 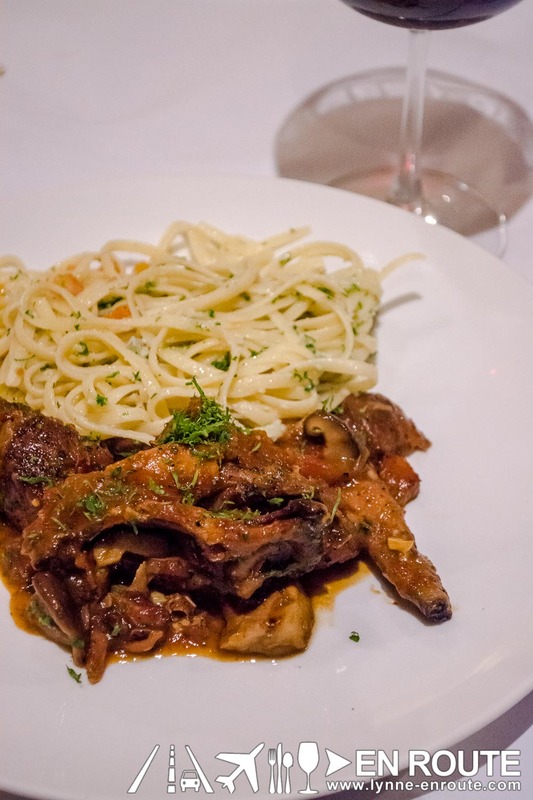 Because it is the most authentic French restaurant in Manila. By authentic what they really mean is that the kind of French cooking known to be cooked in their own houses, away from the fancy restaurants, and still very much seen in the French countryside. While the world ogles and praises the techniques and the haute cuisine revolution of the French cooking, this is merely a subset of what French cooking is all about. How authentic? 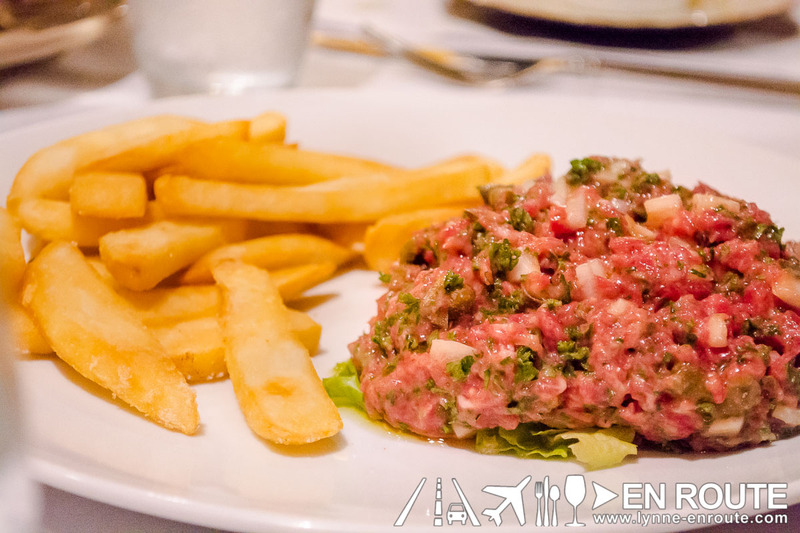 Like Beef Tartare authentic. Raw chopped beef with onions, parsley, capers, bound together by egg. Only the most skillful of chefs who have a great relationship with their meat supplier can have the guts to serve something like this. Like most of the world, the French still clamor for what is simple, for what is available in season, and what gives the feeling of home. Call it French style comfort food, but what it is really is authentic countryside French cuisine. 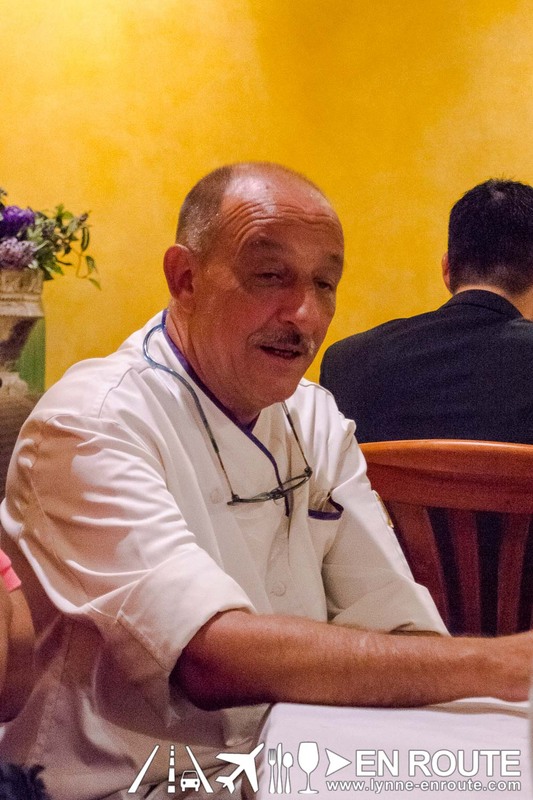 It’s no wonder Chef Marc Aubry has been in this place since 2011. While the rest of Fort Bonifacio boomed and attracted new varieties of diners, those who know the magic that he whips out of his kitchen find their way back here over and over again, as he continues to tweak and perfect his menu to the joy of his fans. 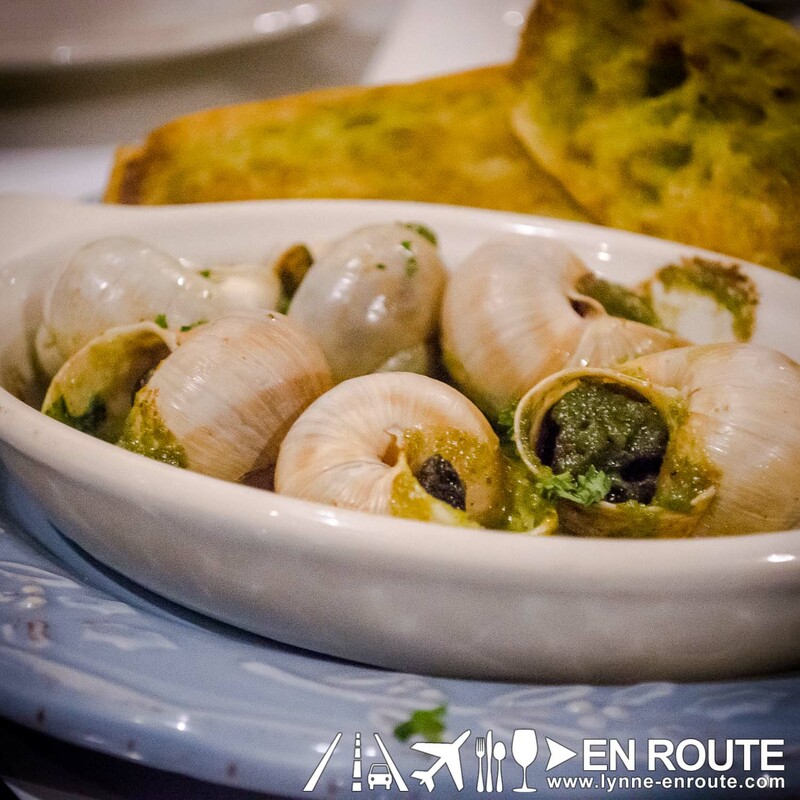 Take for example the Escargot that is flown from France. You will definitely not get this kind of snail variety here. With the tender meatiness and that faint briny taste to go with the parsley, garlic and butter, it is a superb way to start your dinner, as you make your way into the Foie Gras Duo, getting the creamy foie gras terrine, or, for those who love it rich, the whole pan seared foie gras glazed and balanced with a balsamic reduction. Oh, and if you really want a true heart stopper? 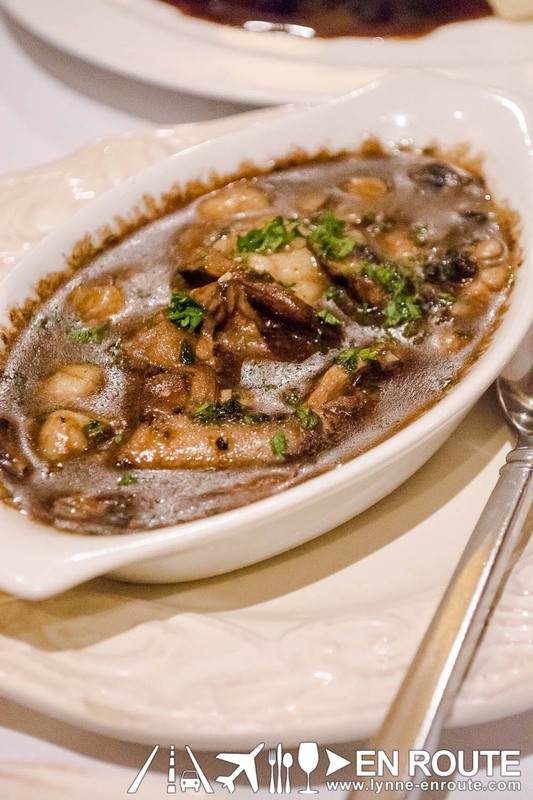 Look no further than the roasted bone marrow stew. Top some of this on the freshly made bread that is always a staple at Champetre, and you have set the stage for a wonderful evening of food and wine. And it continues to the mains, as he dishes out things you never knew were what the French have that they consider great food. Rabbit stew and pasta. Don’t knock it ‘till you’ve tried it. There are times when people say a certain food tastes like chicken. This one is really like chicken. And very tender, too! 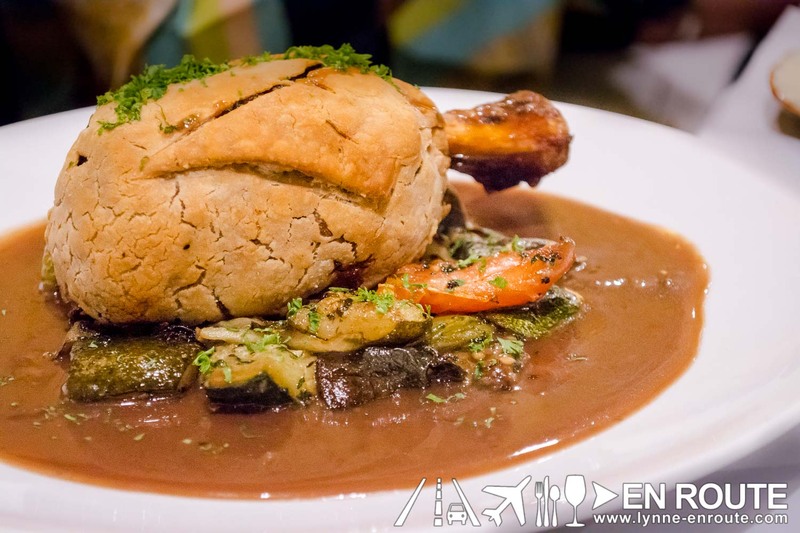 … Maybe something like a lamb bone-in and then encrusted inside a puff pastry. More lamb? How about their best-seller? 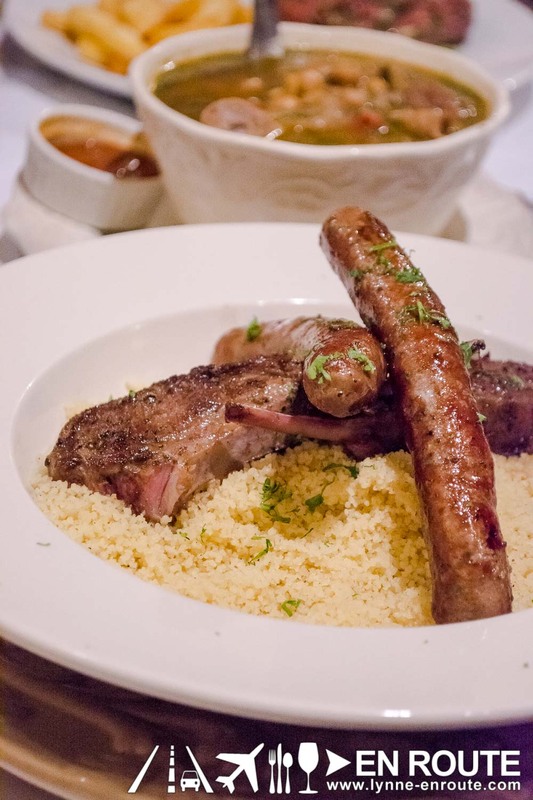 Lamb rack with Merguez sausages on couscous, partnered with a thick chicken broth that you mix into a nice mash? Most of this dish is actually good for two, as he is very generous with the servings because he feels the best way to appreciate the dish is if you can get as much of it as possible. 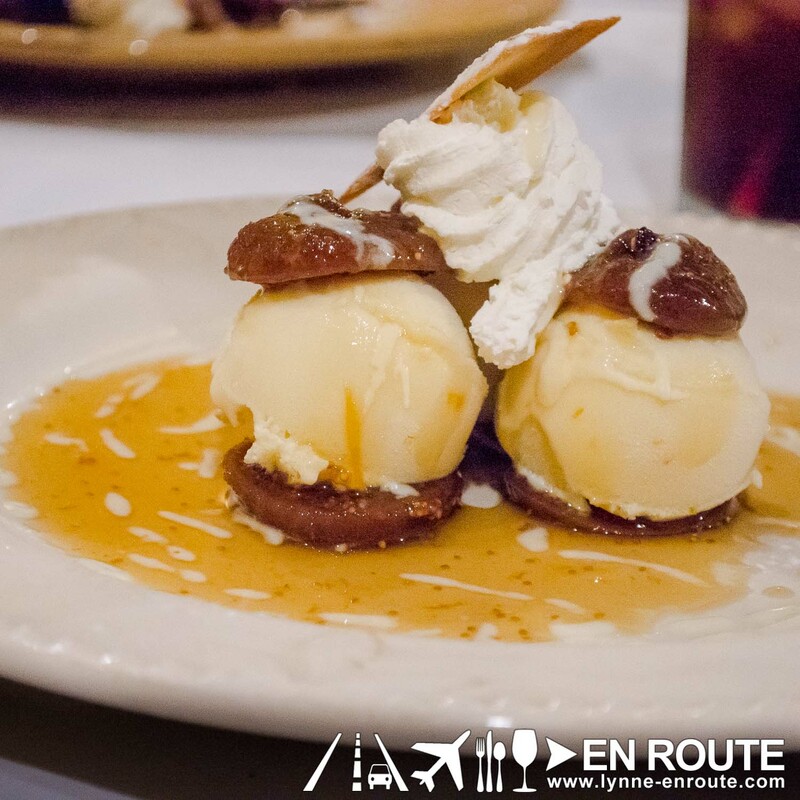 And you are not leaving until you get a taste of some Gran Marnier Ice Cream on dried Fgs. Yep. The famous aperitif/digestif gets a cold and creamy treatment that cleanses the palate and leaves you all warm and fuzzy after a sumptuous dinner. 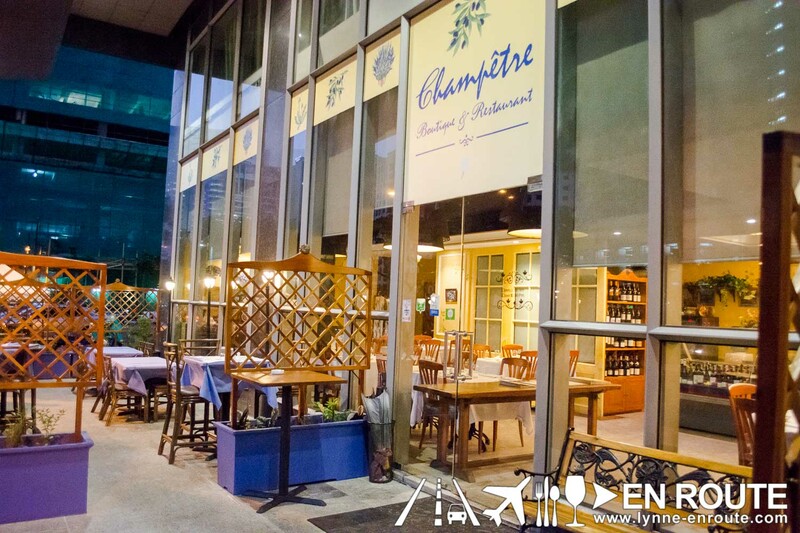 Indeed, while Fort Bonifacio is known to be the area with the newest and hippest places, it is restaurants like Champetre that show that you do not need to be new and revolutionary to make a mark. Sometimes all it takes is to be true, and people will know this as they take that morsel that brings them back to nostalgic times. Much like our beloved Anton Ego.